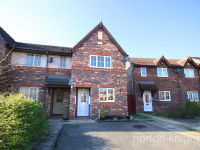 Located on this lovely cul-de-sac, an immaculate, chain free 2 bedroom end town house with off-road parking to the front and access to Scawthorpe's local amenities. 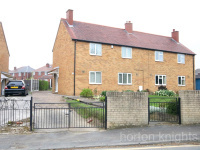 ***Guide Price £125,000 - £135,000***Situated in the centre of Barnburgh village just down from the church, a lovely three bedroom semi detached house which has been a family home for many years. Enjoying a fantastic central position overlooking the village church, a large 4 bedroom double fronted detached cottage with a detached garage and long rear garden. ***VIEWING BY APPT. ONLY***Rare to the market, a substantial Art Deco styled 3 double bedroomed semi detached house set in mature gardens approx. 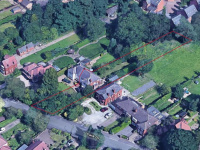 350ft long in Sprotbrough Old Village. 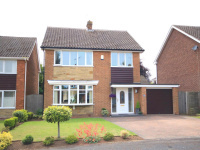 Located close to the centre of Sprotbrough old village, an immaculate four bedroom detached house finished with quality fittings throughout including a large conservatory. 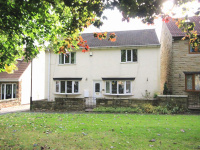 ***Guide Price £330,000 - £350,000***Standing in approx. 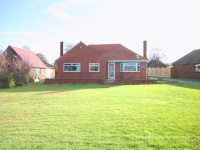 1.5 Acres, a substantial 1950's traditional brick built 3 bedroom detached bungalow and garage offering a huge amount of scope and potential. 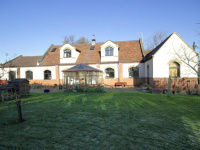 An imaginative conversion of this former Village Hall to create a substantial 5 bedroom detached house with a large South facing rear garden.